Since our opening in August 2017, Bligh Street Cardiology is striving to support our referring doctors and provide our patients with the highest quality of cardiac care. We have a passionate interest in preventative cardiology with a strong focus on early detection and holistic management with achievable, effective and sustainable lifestyle changes. Same day urgent appointments are available, and we are happy to provide immediate telephone advice if you are concerned about any of your cardiac patients. 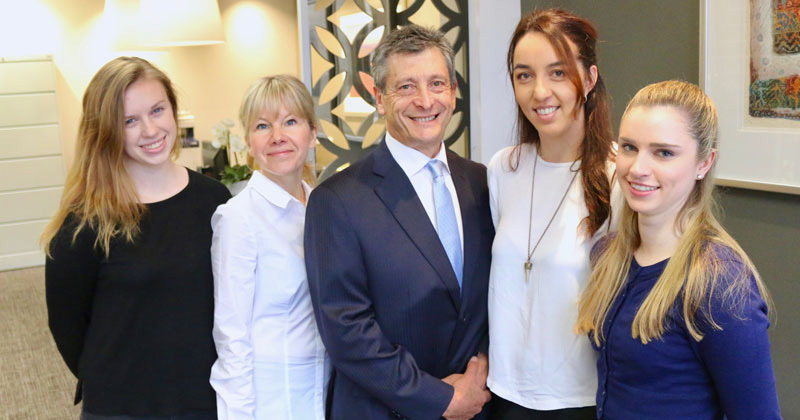 Click here to add Bligh Street Cardiology to your address book.